New Castle County Police are investigating a shooting that left a 19-year-old man injured in the community of Maryland Park Apartments. (Wilmington, Del. 19805) Yesterday (June 25) at about 11:15p.m., County Police were dispatched to the 700 block of Robinson Ln for a shooting that had just occurred. Officers arrived and located a 19-year-old man on the steps to a building suffering apparent gunshot wounds. The victim was transported to an area hospital where he remains in stable condition. Detectives responded to the scene and have assumed the investigation. Anyone with information regarding this incident is asked to contact Detective Steven Burse directly at SBurse@nccde.org or New Castle County Police at (302) 573-2800. Citizens can also submit a tip via our website at http://www.nccpd.com. Tipsters may also call Crime Stoppers at (800) TIP-3333 or visit us on Facebook at New Castle County Police Department. Citizens who currently have the smartphone application are encouraged to use the “submit tip” tab to submit tips. Select a topic by using the “drop down” and complete the tip by “clicking” submit. 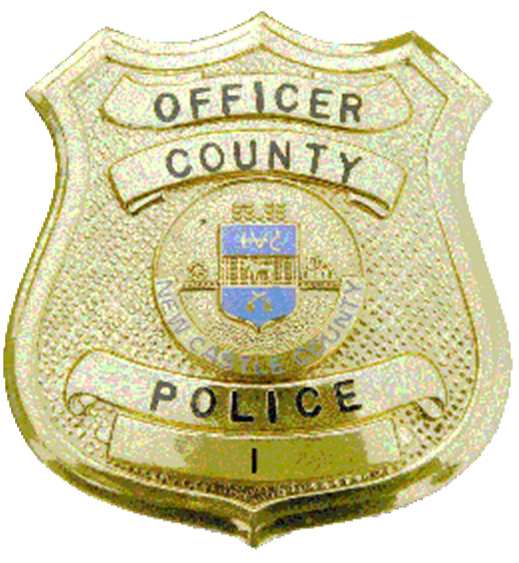 The New Castle County Police Smartphone Application is free to download and available for all iPhone and Android smartphones.